ON CLOSE-OUT (While supplies last). 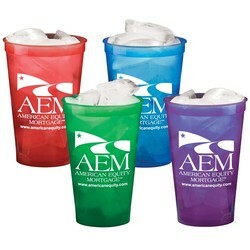 Custom printed cups are the perfect giveaway promotions item, party favor or fundraising item. 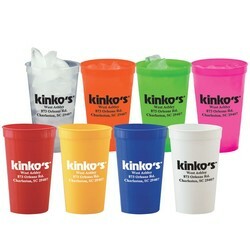 Customized, these 22 oz. 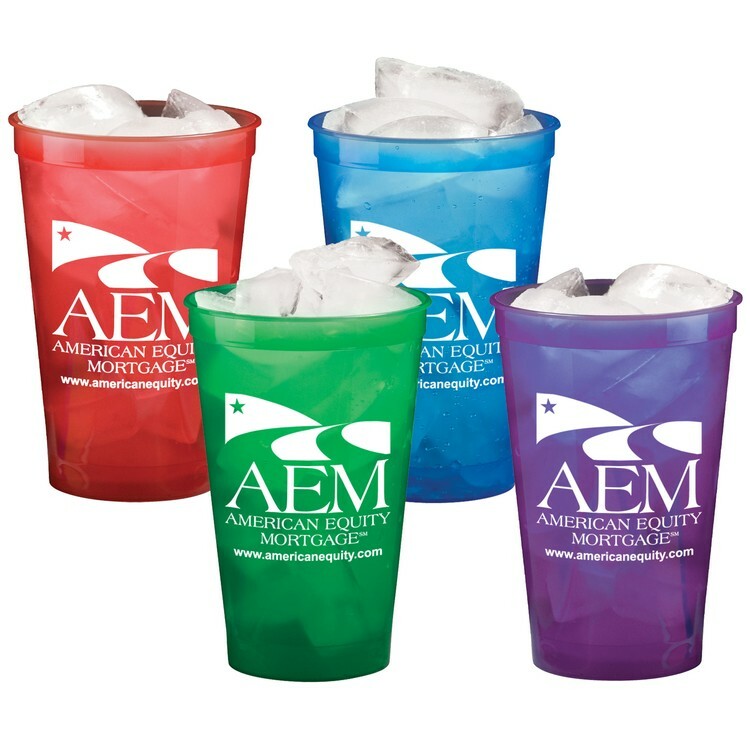 cups make great souvenir refill cups to keep your customers constantly coming back for more. The possibilities are endless. See also our solid colors.